Welcome to a broadcasting revolution. Streaming video via the internet will change local broadcasting much like iTunes changed the music industry. 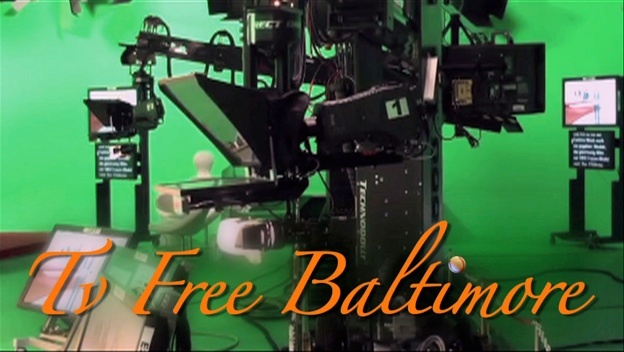 Tv Free Baltimore is locally owned and operated. Baltimore residents determine the station’s programming, focusing on local politics and entertainment.